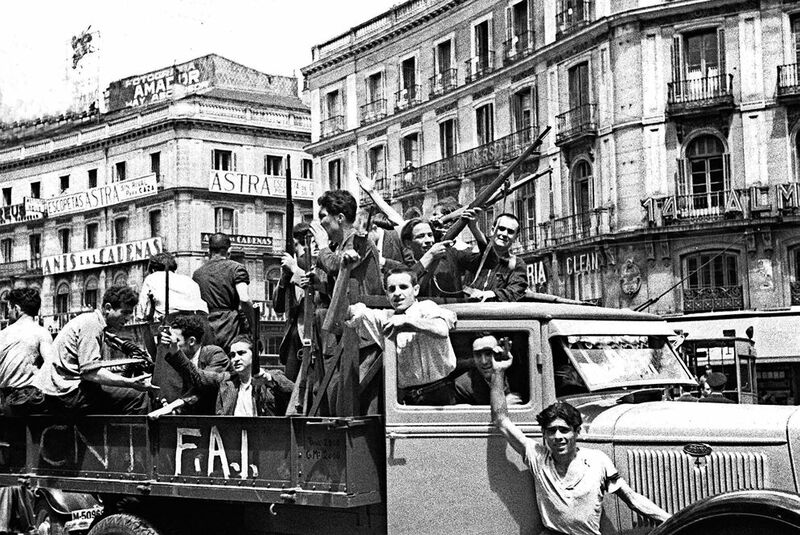 The first book-length history of the Iberian Anarchist Federation (FAI) from 1927 until it was repressed at the end of the Spanish Civil War in 1939, written by one of its members, Juan Gómez Casas. y e s ! t h a n k y o u !